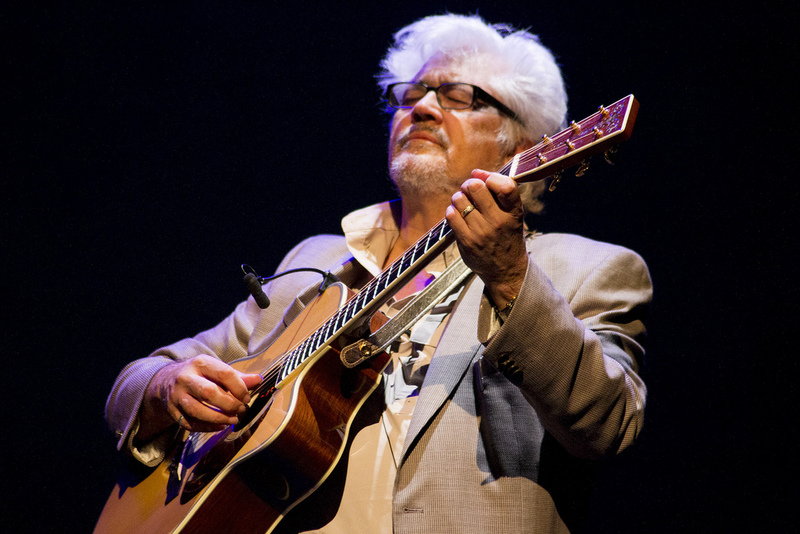 Pioneering guitarist Larry Coryell, died of natural causes in New York City on February 19, 2017, at the age of 73. Known as the godfather of jazz fusion, Coryell worked with many notables throughout his career such as John McLaughlin, Billy Cobham, Miroslav Vitouš, Chick Corea, Sonny Rollins, Chet Baker, Ron Carter, Hubert Laws, Alphonse Mouzon, Gary Burton, Randy Brecker, The 5th Dimension, Chico Hamilton, Herbie Mann, Charles Mingus, Bob Moses, Kenny Barron, and Chico O’Farill among many others. Coryell made his home in New York where he came in 1965 to study guitar. He was a highly respected guitar player whose career connected the worlds of jazz, rock and classical. Coryell worked on numerous projects and recordings as a sideman and leader and was still an active performer, appearing at the Iridium in midtown Manhattan the only the night before he passed away. A memorial service is scheduled to be held at New York City’s SGI-USA Buddhist temple on Friday February 24th.